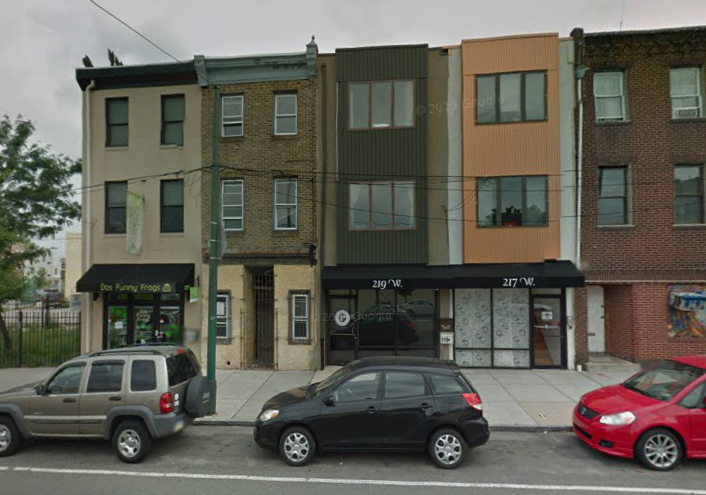 Last fall, we told you about ongoing renovation efforts at 221 W. Girard Ave., a tired mixed-use building. 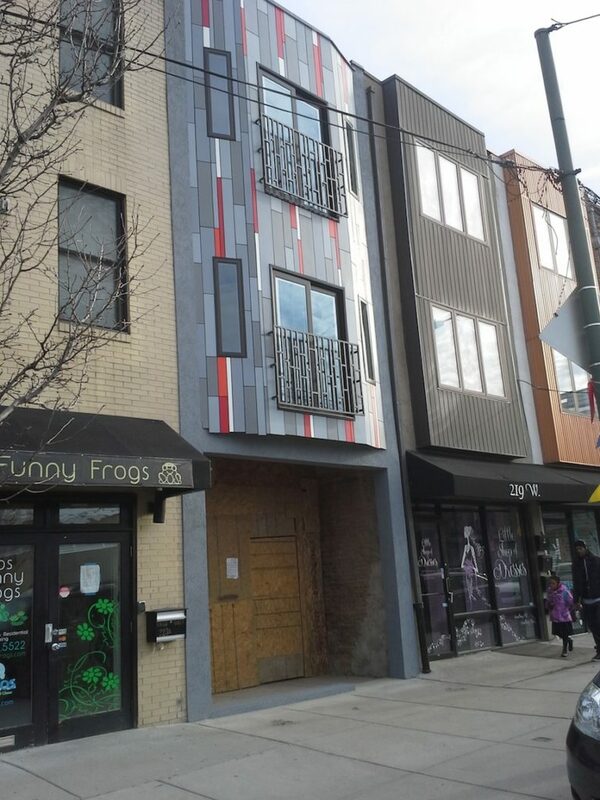 This week, a reader checked in with a photo of the building's new facade. It features a bay window that we kinda dig. The Girard Avenue corridor has experienced a rebirth of sorts in recent years. We wonder, with the new facade and a total renovation inside, when will the building's owners be able to find a commercial tenant?